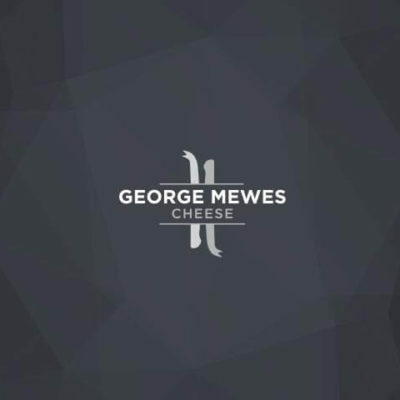 WHAT IT TASTES LIKE: Silky and vibrant texture. 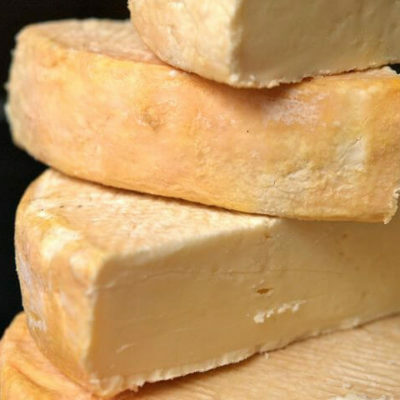 Earthy aroma, vegetal and flavoursome with notes of caramelised onions, hazelnuts, cabbage and mushrooms. 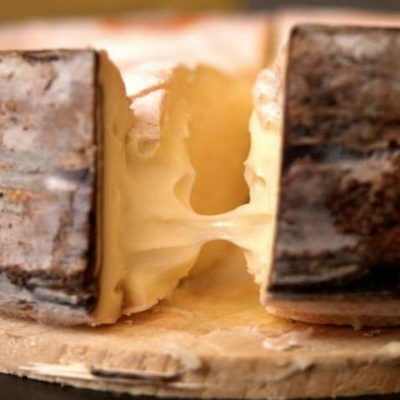 WHERE IT COMES FROM: The classic French cheese – the ‘King of Cheeses’ – supposedly dates back to the French monasteries of 8th century. 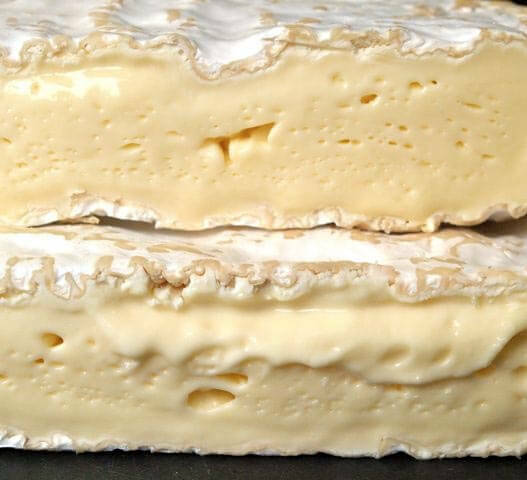 Brie de Meaux gained its designation of origin in 1980 and its production is limited to just seven French departments around Paris. 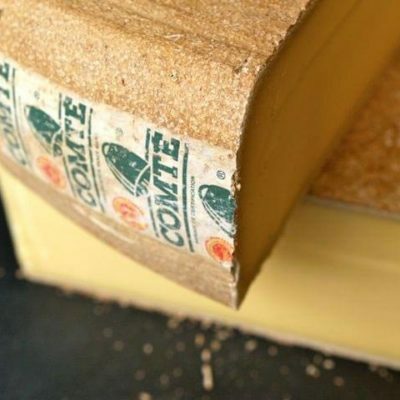 The Dongé family have been making this superior cheese since 1930, and their Brie is generally acknowledged to be one of the finest in France, winning gold medals at the Concours Général Agricole of Paris in 2000, 2001, 2004, 2006, 2007, 2008 and 2009.